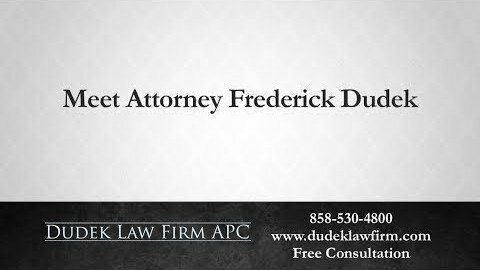 The Dudek Law Firm APC website contains links to third-party websites. 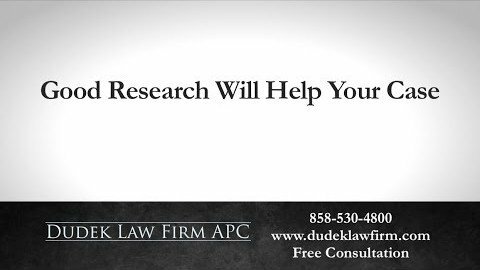 The linked sites are not under the control of Dudek Law Firm APC, and Dudek Law Firm APC is not responsible for the contents of any linked site or any link contained in a linked site. 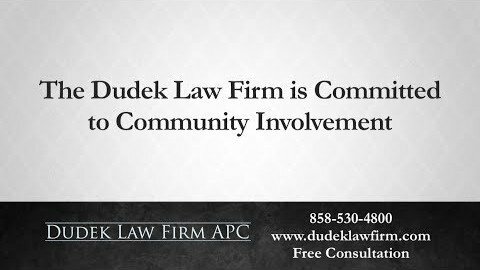 Dudek Law Firm APC is providing these links only as a convenience, and the inclusion of a link does not imply endorsement of the linked site by Dudek Law Firm APC. 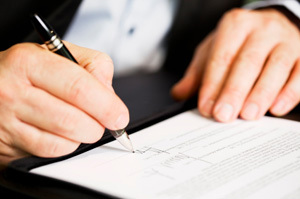 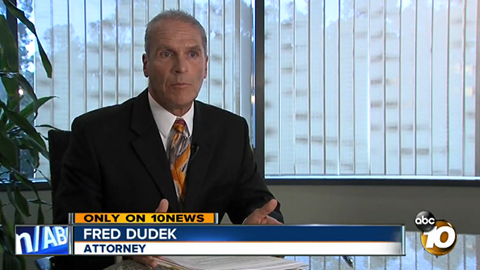 Links to other San Diego personal injury attorneys should not serve as endorsements. 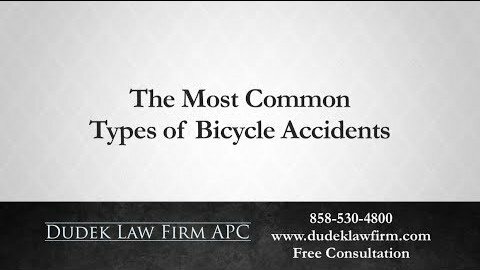 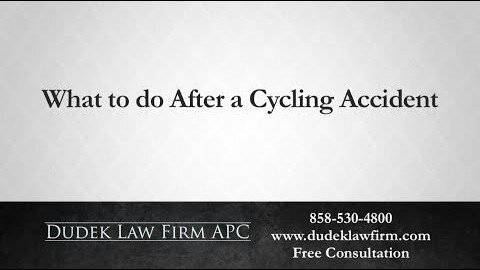 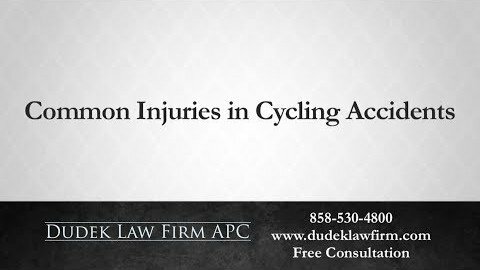 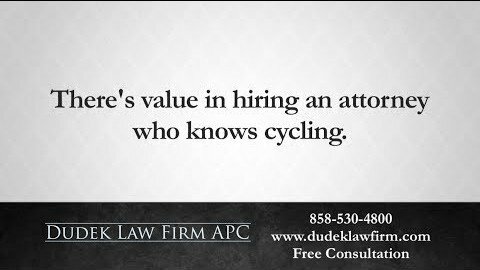 In a non-Dudek Law Firm APC product name or publication title. 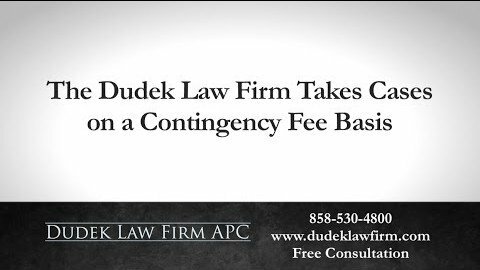 In a manner that disparages Dudek Law Firm APC. 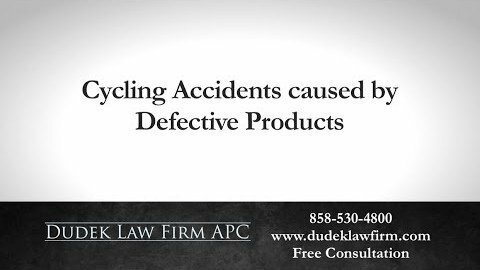 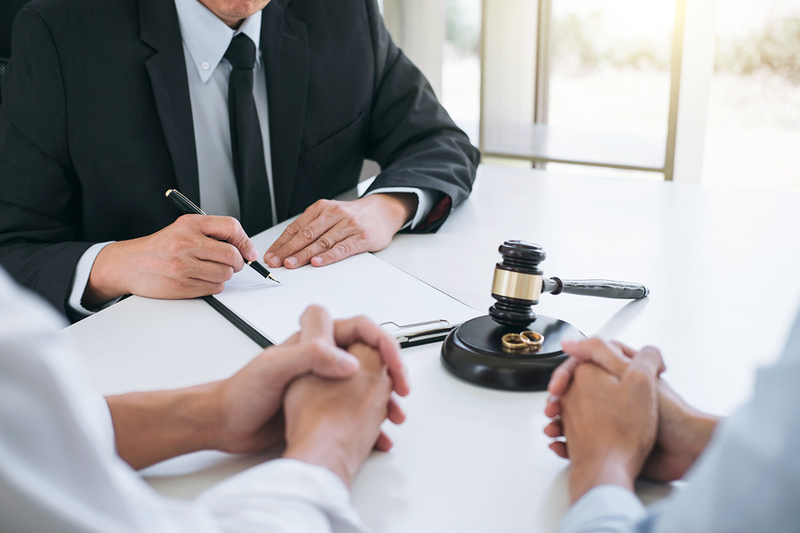 If you have any questions about this statement, the practices of this site, or your dealings with this website, you can contact our personal injury lawyer.